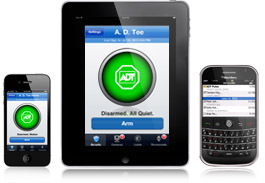 Call now for your FREE security system needs analysis! Or use the form below to send us an email with your request and a time to contact you. By filling out this form you give Alpha Security Concepts express permission to contact you via phone or email even though you may be on any Do Not Call list.